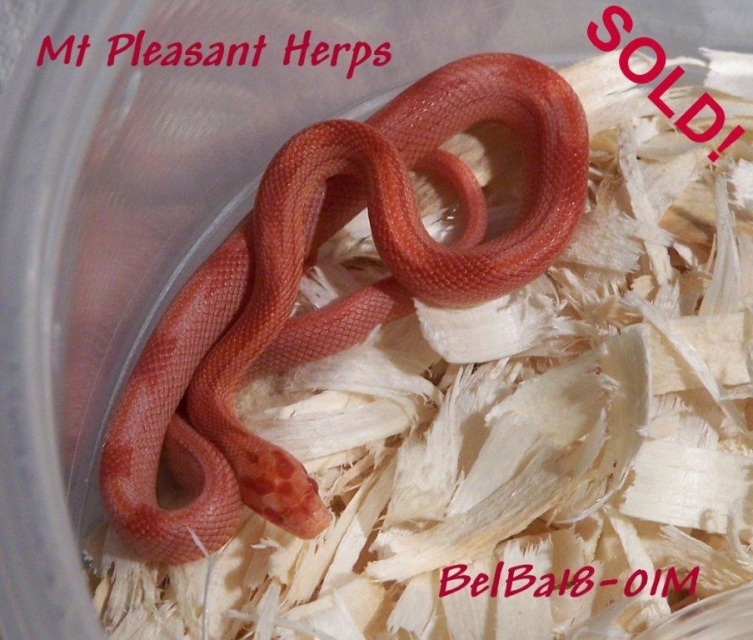 2018 Male Strawberry Amel pos het Anery, Stripe & Sunrise Corn Snake ( BelBa18-07M) - SOLD! 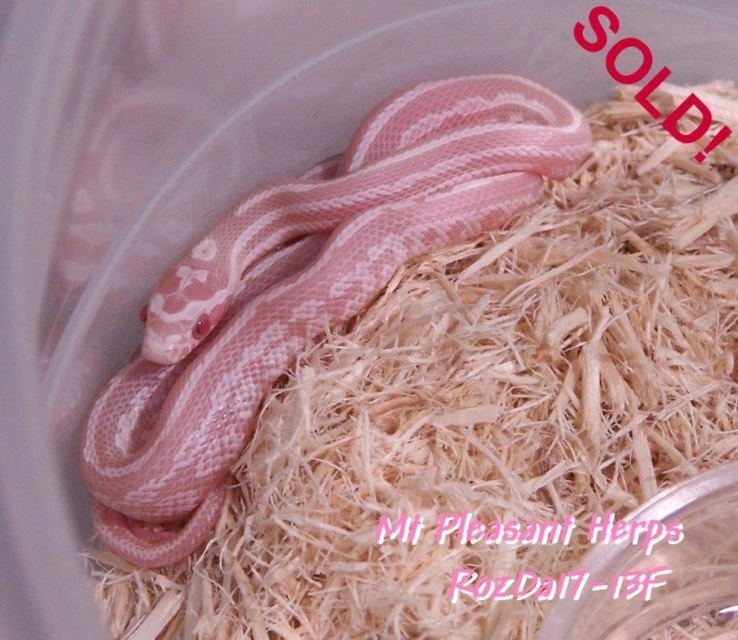 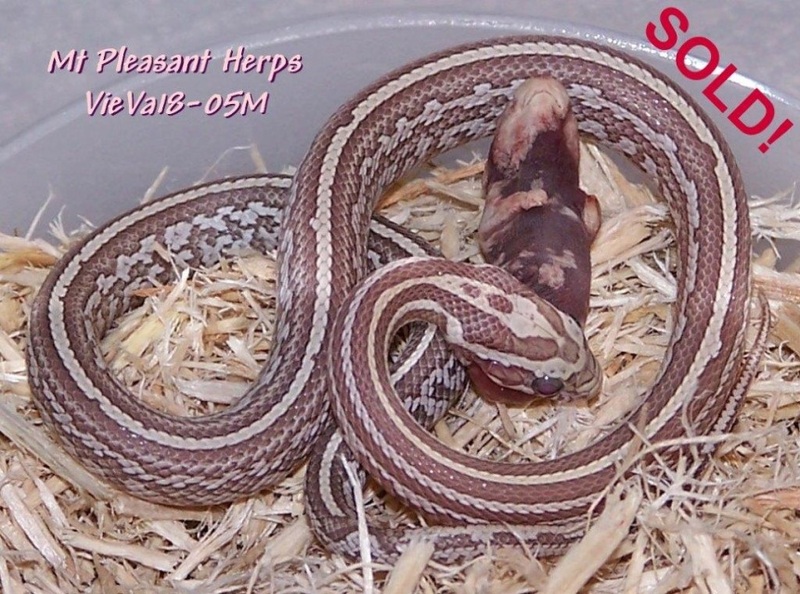 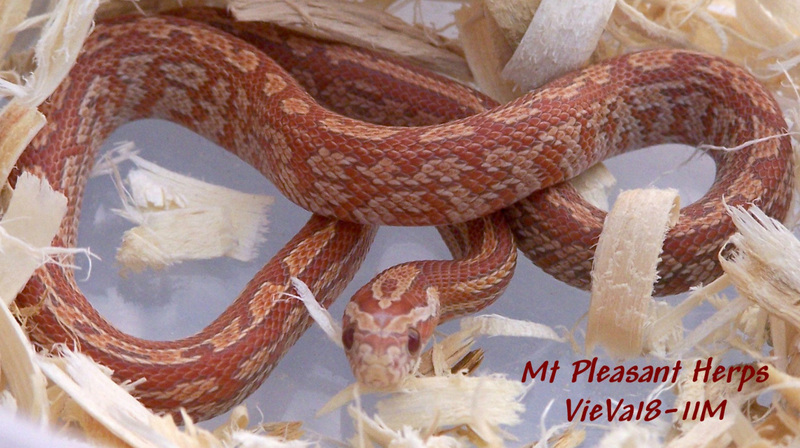 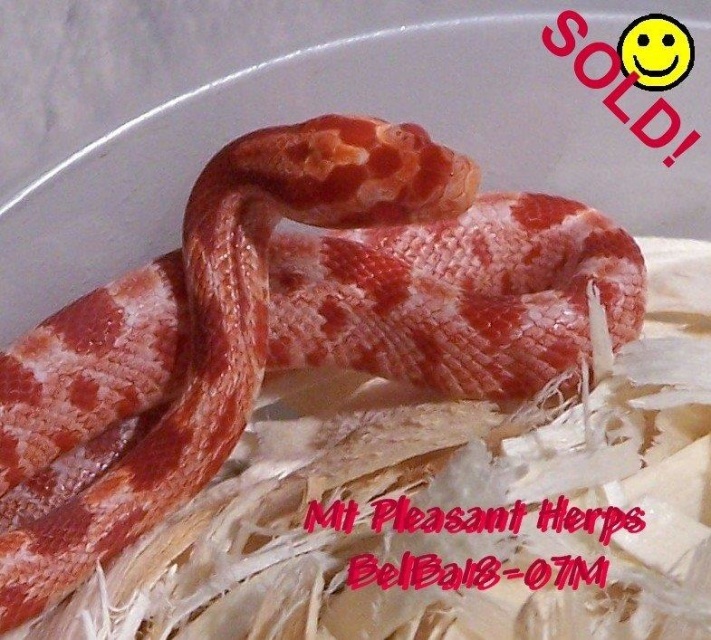 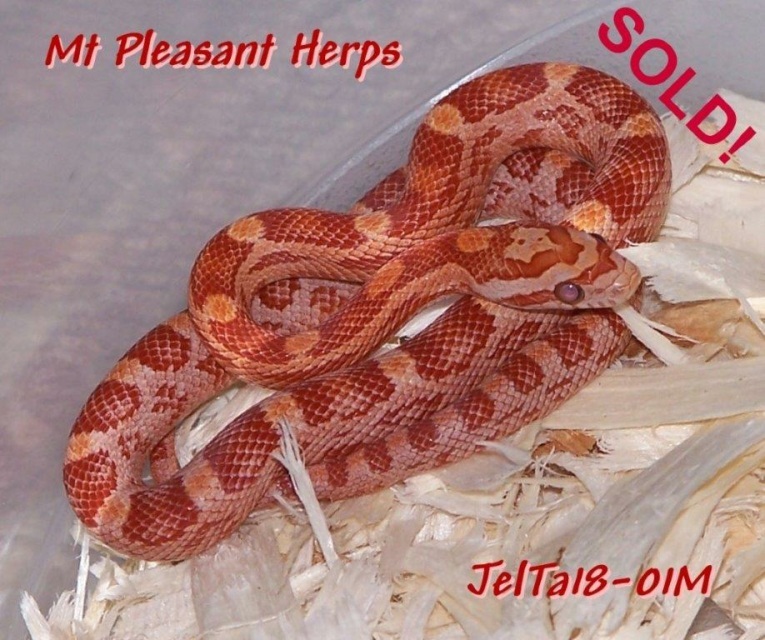 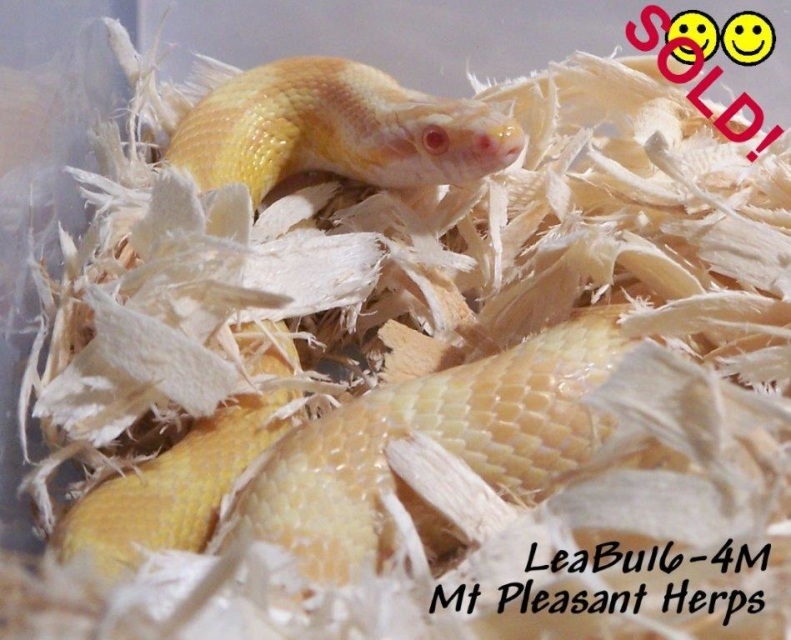 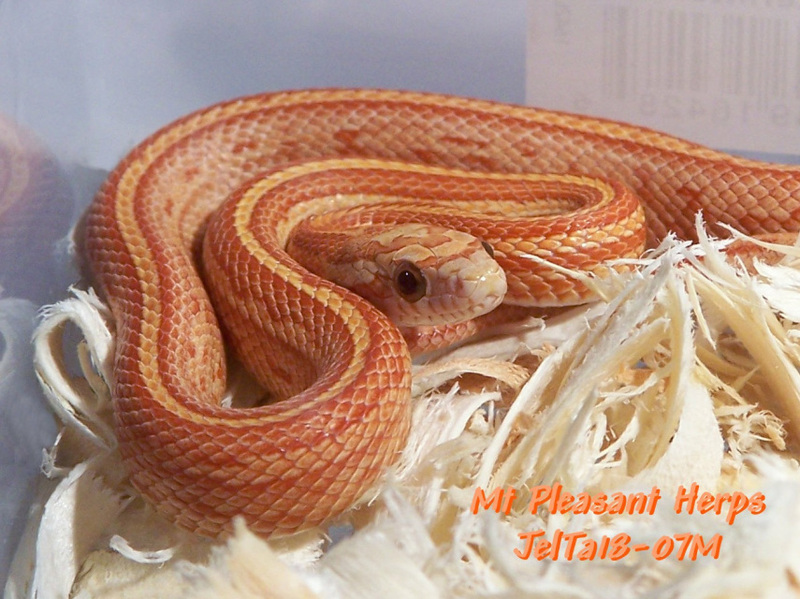 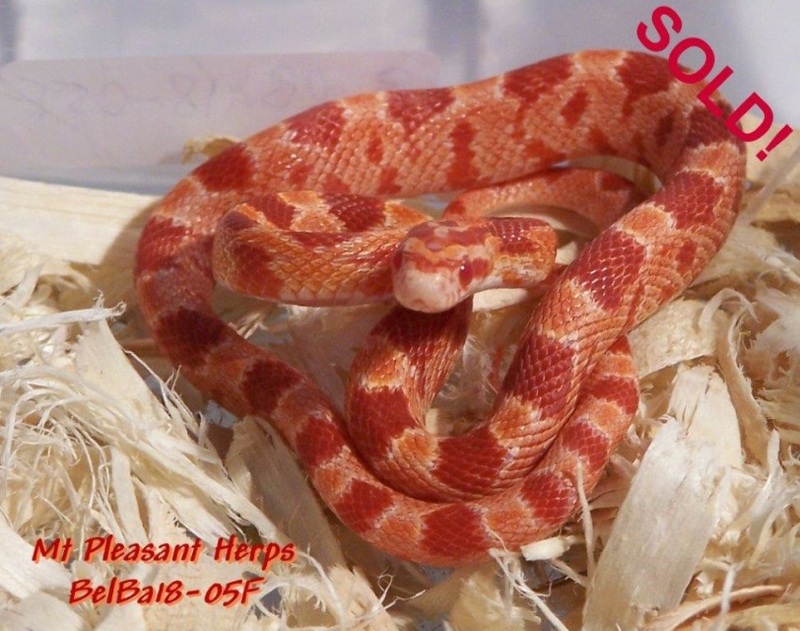 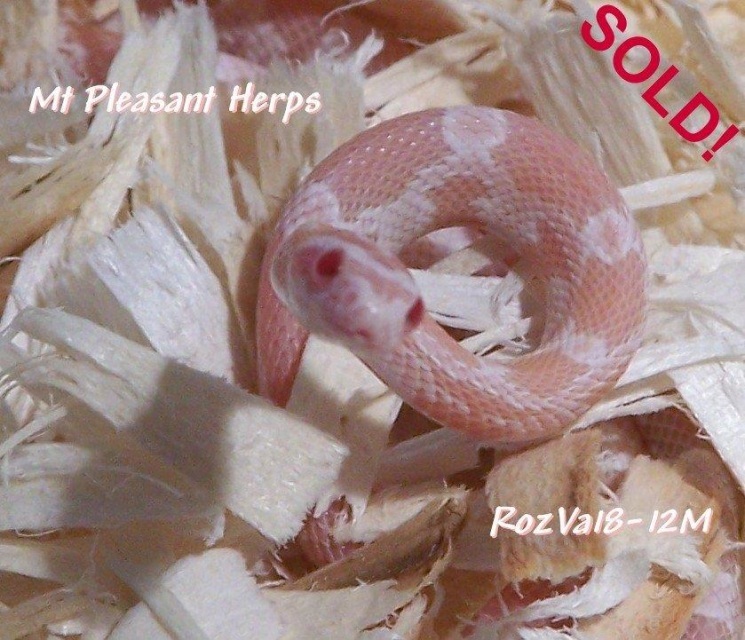 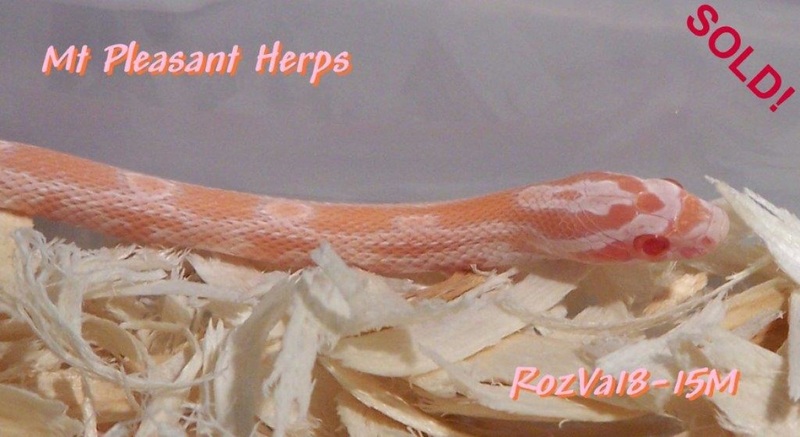 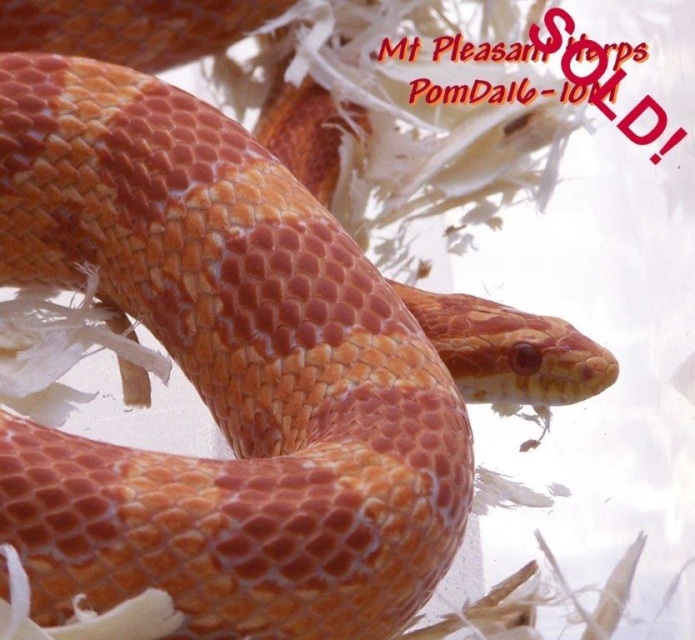 2018 Male Ultramel Hypo/Strawberry Tequila Sunrise pos het Anery Corn Snake (JelTa18-01M) - SOLD! 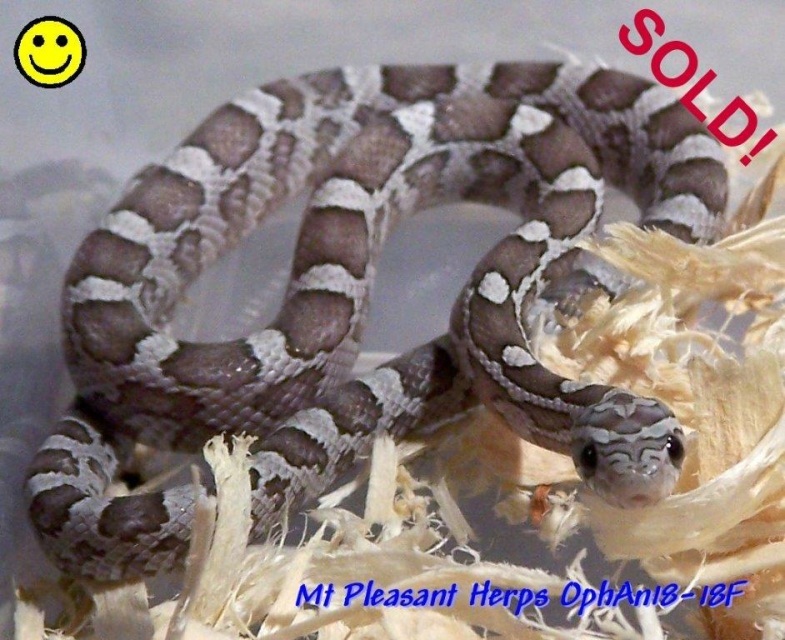 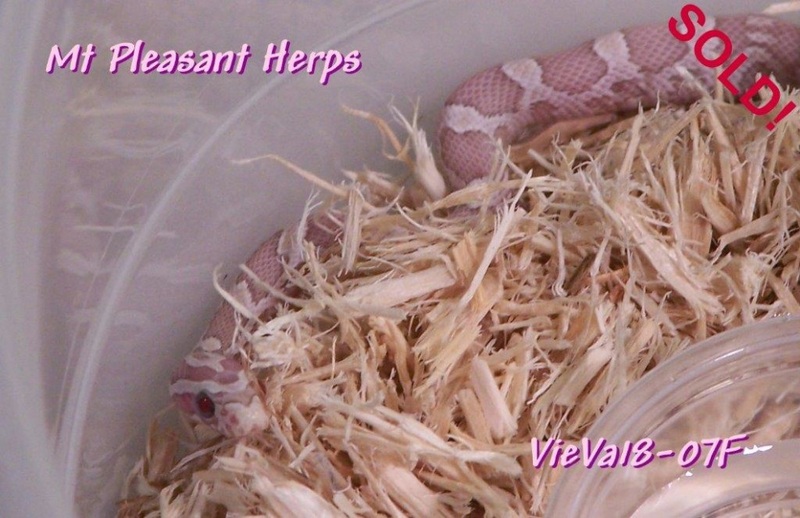 2018 Female MPH "Blue" Corn Snake (OphAn18-18F) - SOLD!